THE PERFECT EXPLORER. 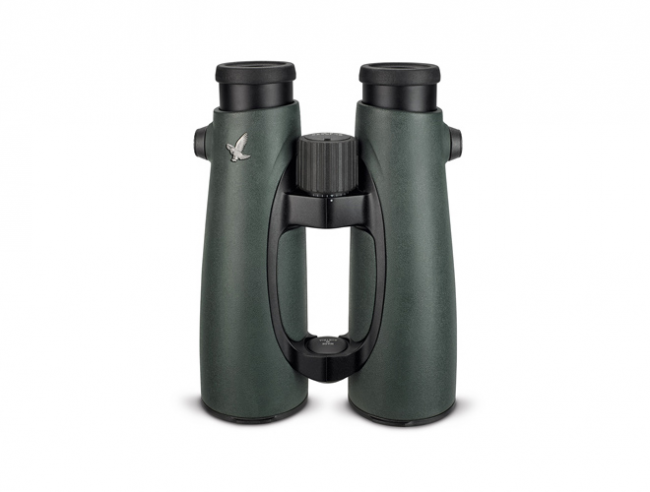 EL 50 binoculars offer a strong magnification and excellent sharpness of detail – just perfect when observing over long distances or at twilight. The most compact 50-mm binoculars that are second-to-none. They impress with their perfect weight balance and allow you to hold them steadily in your hand. Larger exit pupils also provide brighter images at twilight. Included: Field bag pro, eyepiece cover, objective lens cover, lift carrying strap pro. 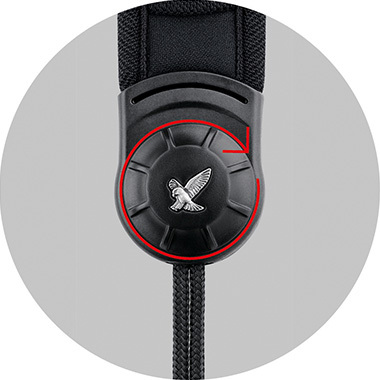 The new quick catch button is both elegant and functional. 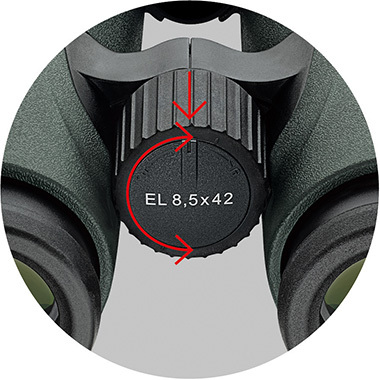 To prevent you from unintentionally changing the diopter adjustment, the new EL binoculars have a practical, integrated lock function. THE HIG­HEST STAN­DARD. 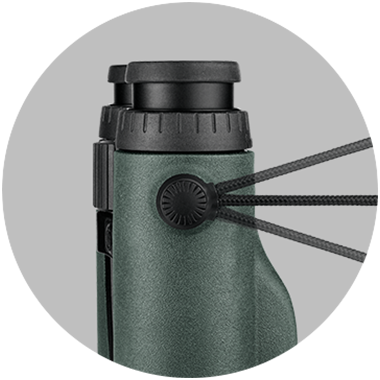 The EL binoculars’ fluoride-containing HD lenses along with the highly innovative optical design ensure that there isless colour fringing and enhanced colour fidelity. 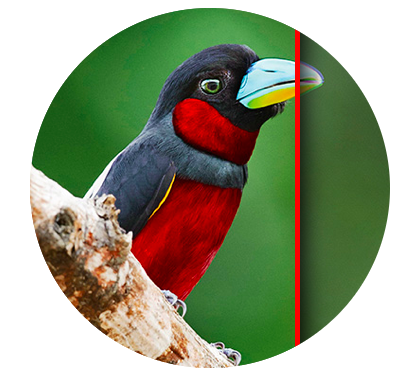 Significantly betterresolution and a higher contrast are the impressive result of this topoptical performance. SHARPNESS ACROSS THE WHOLE IMAGE. 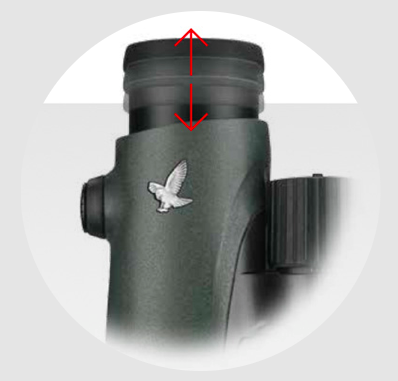 The field flattener lenses enable the EL binoculars to achieve an almost flat image with the picture sharpness second-to-none. 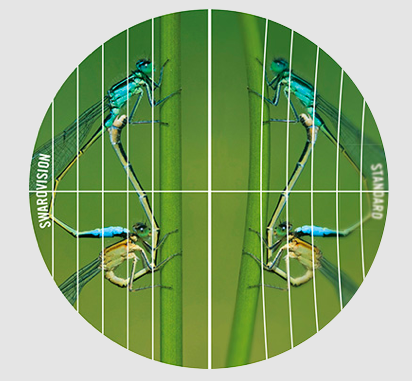 This means that the smallest details appear razor-sharp in any part of the image, even at the periphery. OPTIMIZED COATINGS. 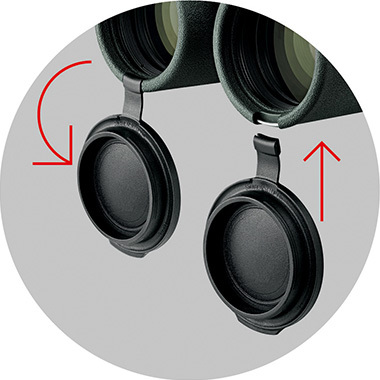 Every detail of EL Binoculars makes viewing an extremely pleasant experience. 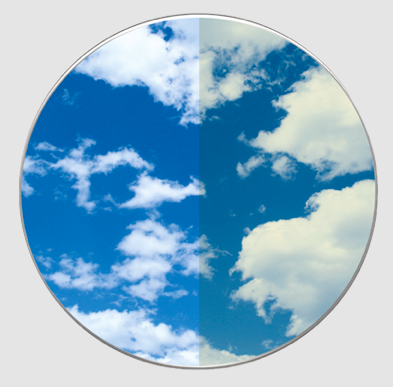 100% FIELD OF VIEW EVEN FOR EYEGLASS WEARERS.